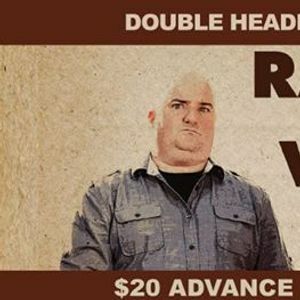 A very adult stand up tour featuring Darren Frost and Kenny Robinson is coming to Winnipeg, Manitoba. A double headlining tour starring comedians known across the country for their profane opinionated brand of "in your face" style and social commentary. 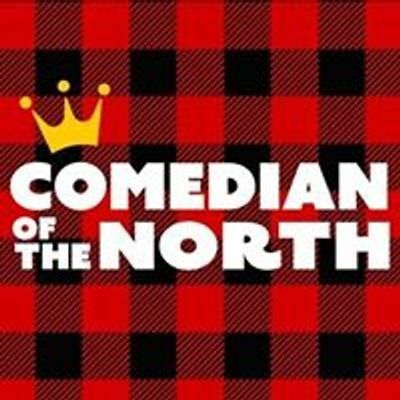 With sold-out shows at the Winnipeg Comedy Festival and with a combined 50 years of comedy in Canada, this show is bound to push your buttons and expand your horizons.